Stomping, whomping, stealing, singing, tap-dancing, violating. Hooligan Alex (Malcolm McDowell) has a good time—at the tragic expense of others. 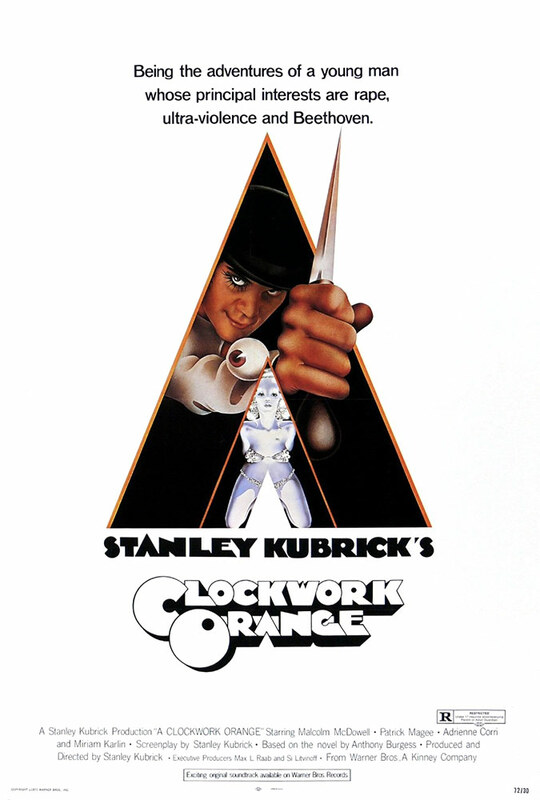 His journey from amoral punk to brainwashed proper citizen and back again forms the dynamic arc of Stanley Kubrick’s future-shock vision of Anthony Burgess’ novel. 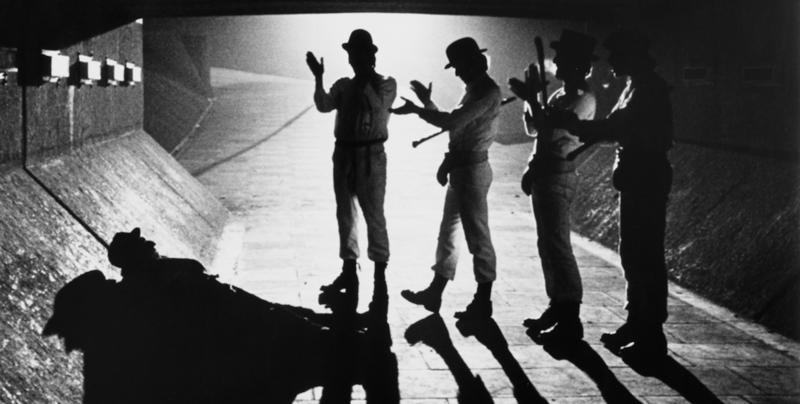 Forty years after first hitting theaters, the power of A Clockwork Orange still entices, shocks and holds us in its grasp.